Just to confirm that Buddha doesn’t regard next life of exist or non-exist extremely. 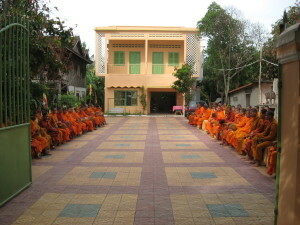 The belief or principle teaching of extremism is not the way the Buddha’s teaching propagated. His teaching is the middle way, moderate way or non-judgmental etc. – Enlightened One, or Awaken One (full Enlightenment) will not been reborn. About Danna or Tver Bon/Tver Tean is one of the principle teachings of Lord Buddha. Be reminded that Tver Bon and Tver Tean is not equivalent to the term “sharing”. Sharing might be equivalent to the international aids of developed or democratic countries who attached strings and conditions to those aids. 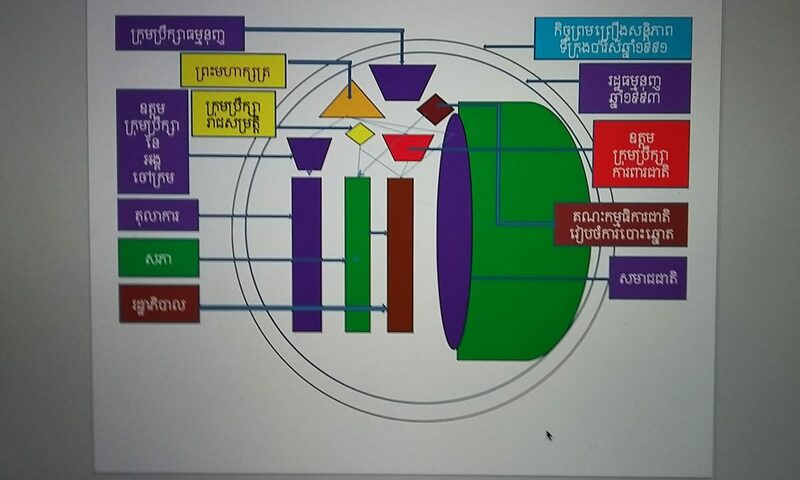 But Tver Bon/Tver Tean in current situation of Cambodia might be comparable to the aids or free donation from China. In the public, it is showing that China is very kind to Cambodia. But at the back door, China might be able to obtain good position on different special agreements with the powerful for the benefit of China’s corporations etc. Khmer proverb said “give him the means to catch fish, not the fish”. Buddha said “Teaching people the Dhamma or wisdom បញ្ញា is the greatest Tver Bon or សព្វទានំ ធម្មទានំ ជិនាតិ “.